Just today, an hour ago, director Bryan Singer tweeted where the X-Men franchise is headed next after X-Men: Days of Future Past. He described it with one word: Apocalypse. It was a natural progression when you consider the premise to Days of Future Past. It deals with time travel, which usually entails causing parallel realities. In the comics, one of these realities is The Age of Apocalypse. The story arc is named after En Sabah Nur, an Egyptian mutant born in 3,000 BC, who becomes the conqueror, Apocalypse. And naturally believes in the survival of the fittest. This would mean even more mutants thrown into the mix. The storyline involves a world where mutants are the majority. And as you’d expect by the title, it’s a post-apocalyptic world. Singer’s X-Men movies did help get the superhero movies going, but they mostly lacked the fun and excitement films usually have nowadays. They felt too subdued. Judging from that, his take on The Age of Apocalypse may end up more dreamlike instead of chaotic. Maybe Days of Future Past will prove otherwise. But that’s a big maybe. I just have to throw it out there: I’m sorely disappointed that Cyclops was practically erased from the films. He was arguably the best X-Man, but the movies butchered the character until killing him off. 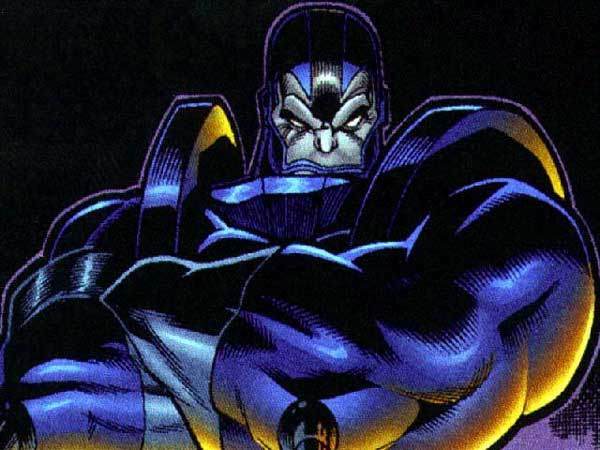 X-Men: The Age of Apocalypse is slated for a 2016 release.